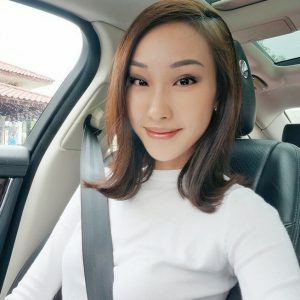 Constance Lau is a theatre trained actor. She burst into film with her very first full length film role being the highly anticipated Warner Brothers Studio backed “Crazy Rich Asians”, directed by Jon M Chu, playing the role of Celine Lim. 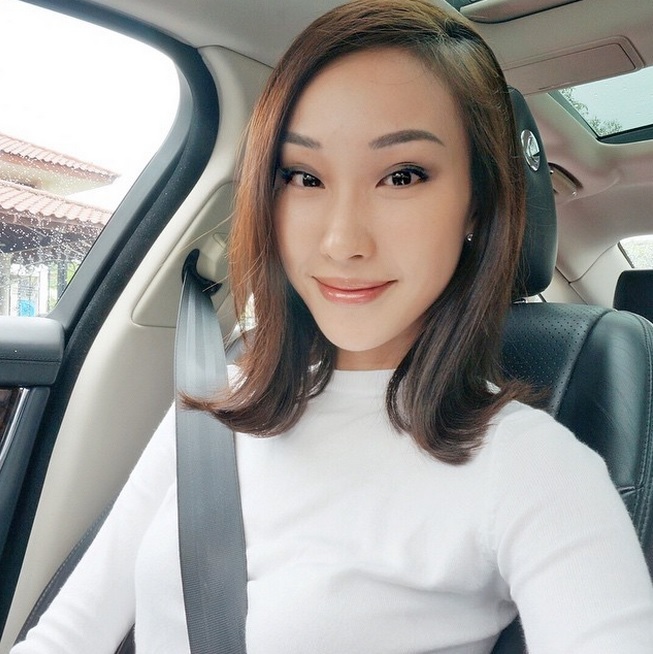 A familiar face on TV and ATL media, Constance has acted in multiple TV commercials working with reputable brands such as Singtel and Marina Bay Sands. 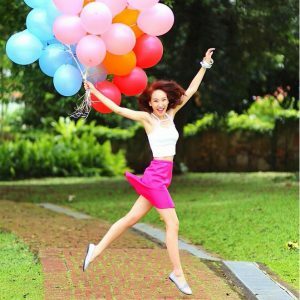 She has also starred in the local telemovie “Love is Love; Sunrise” playing the role of Shelley. Whilst pursuing her diploma in theatre, Constance worked concurrently as a radio presenter at local radio stations such as 98.7FM and Lush 99.5FM for two and a half years, where she hosted programs such as “Say It with Music” and “The Evening Lush”. As an emcee and interview host, she has hosted ‘Meet and Greet’ interviews with Korean celebrities like Kang Gary and Eric Nam. Constance has a fun loving and adventurous personality who embraces the thrill of trying new things. She loves being outdoors and learning about different cultures. When she’s taking a break from work, she enjoys traveling to explore new places. She strongly believes traveling helps to open one’s mind, and in turn gives one a fresh appreciation for Singapore, her hometown. Constance is proudly represented by FLY Entertainment.